I would like more information about 360 Furman Street, Unit 1201/1202. 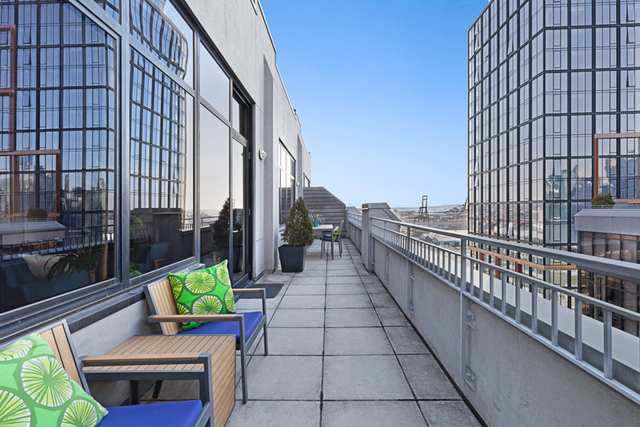 Rare opportunity to combine these two beautiful top floor apartments and have over 2,600 square feet of interior space and an expansive 650+ square foot private deck. This could comfortably be a 4+ bedroom 3.5 bath grand home with wood-burning fireplace, dedicated parking space, and two large storage units, all within this luxury full-service condominium with abundant amenities.